It also makes some adjustments to the income ranges each bracket covers. For example, the 2017 top rate of 39.6% kicks in at $418,401 of taxable income for single filers and $470,701 for joint filers, but the reduced 2018 top rate of 37% takes effect at $500,001 and $600,001, respectively. Below is a look at the 2018 brackets under the TCJA. Keep in mind that the elimination of the personal exemption, changes to the standard and many itemized deductions, and other changes under the new law could affect the amount of your income that’s subject to tax. 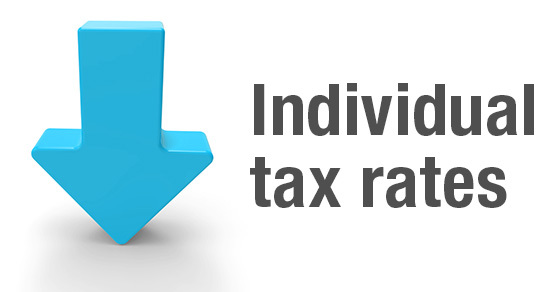 Contact us for help assessing what your tax rate likely will be for 2018.